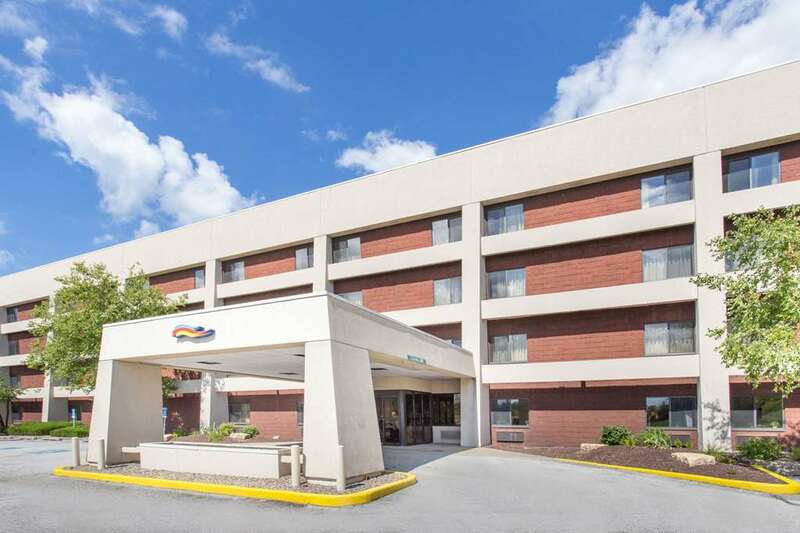 Enjoy the hospitality at this 100% Non-Smoking Baymont Inn and Suites Davenport, just off Interstate 80 and Route 61 and close to Davenport Municipal Airport, the IWireless Center, North Park Mall, St. Ambrose University, casinos, museums and the Mississippi River. Pets are welcome at this lodging, which offers complimentary wireless Internet and complimentary breakfast as well as a heated indoor pool and hot tub, complimentary parking for buses and trucks, and a business center with complimentary wireless Internet and computer access. Select suites include microwave and refrigerator, ideal for longer stays, and there is no charge for kids 17 and under when accompanied by adults.